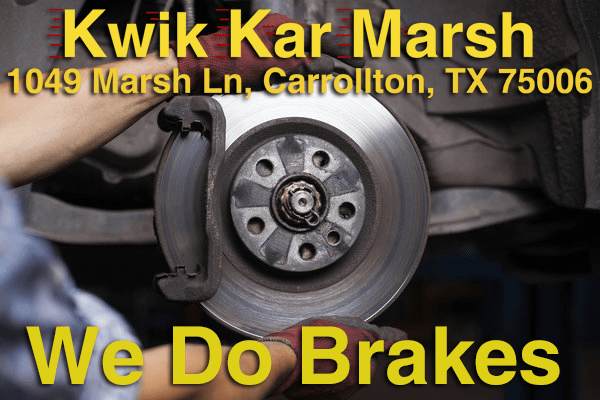 Kwik Kar Marsh can replace your car or truck’s brakes. Don’t take chances when you notice brake problems with your car. Whether they are grinding, squealing, or spongy, it’s important that you bring your vehicle to us for a brake inspection. 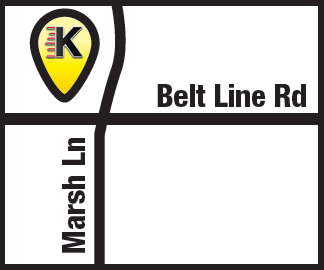 Still, some drivers ignore the signs that their brakes need repair or replacing. Unfortunately, this causes more extensive and costly damage to the car’s brake system, as well as the brake rotors. If you think you need new brakes, here are a few signs you need to look out for.